Lesley Waters is an explicit and passionate spokesperson. When talking about her expertise, she is able to provide credible advice as well as a personal outlook. Below is an interview she recorded with Swansea Sound on BBQ food and her best tips on cooking for a larger group. If you're interested in a chef for any radio or TV interviews please get in contact with us. 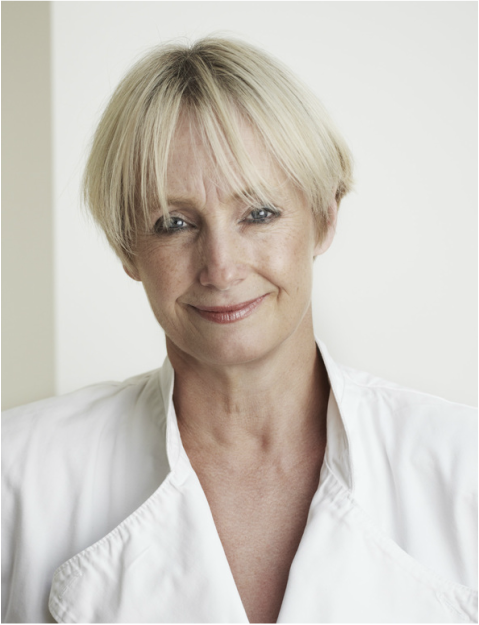 Well known for her regular television appearances on Ready Steady Cook, Great Food Live and This Morning, Lesley is also a former Head Tutor of Leith's School of Food & Wine, author of several Cookery Books, a qualified Fitness Instructor and a mother of two! Originally a Londoner born & bred, Lesley was quickly charmed by the beauty of the West Dorset area and inspired by the superb quality of the fresh local produce available right on her doorstep. She likes to cook seasonal food when ever possible and her simple, modern style creates dishes that are easy to recreate with stunning results. 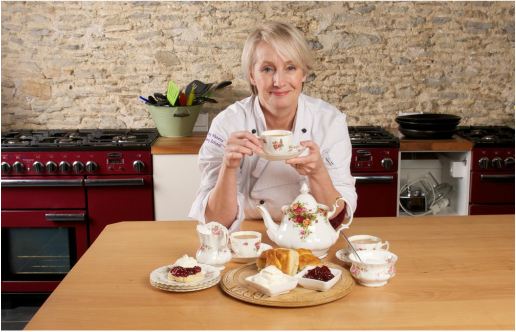 Teaching has always been her great passion and opening her own Cookery School in this amazing location is the realisation of a long held dream. Her energetic style of presentation is expertly combined with clear and simple guidance, making her classes both entertaining and informative.